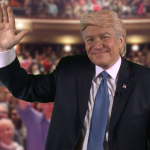 Invite Donald Trump Celebrity Look Alike Impersonator to your next event. He is the most requested Donald Trump Look Alike in the Nation. Can do a custom speech or you can prepare one for him to perform. 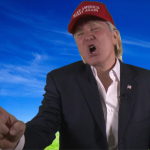 Donald Trump Lookalike is great for all of your events. 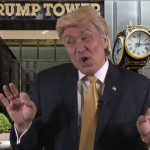 He looks and sounds just like Donald Trump. Can travel all across the United States and the world. 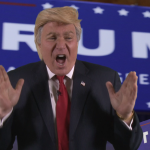 He is the number one Donald Trump Impersonator in the World. Can be your MC with comedy. Can do a scripted speech geared to your event or company. Lots of comedy and definitely not a political statement just lots of fun and a gret time for all. He is ready to go and make your party or special event great again. Air Force One has it’s engines running waiting for your call to have Donald Trump Lookalike heading to your special event or party. A great party with The Donald is always a huge success…loads of laughs….photo opts, meet and greet, scripted speeech. Alike, Look Alike Clone Impersonator at your next event.